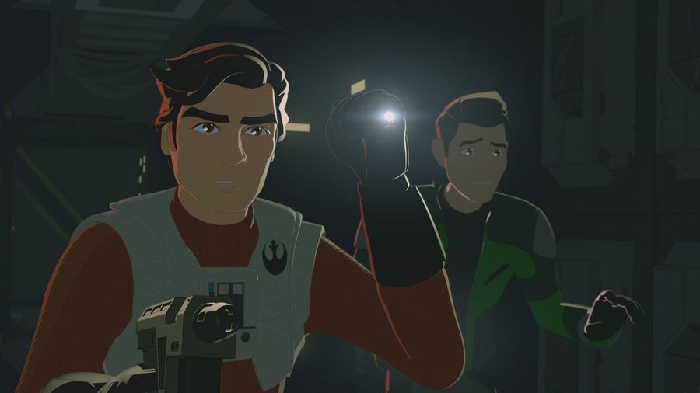 TheForce.net: Star Wars Resistance - "Signal From Sector Six" Review! Star Wars Resistance - "Signal From Sector Six" Review! We’re finally getting off Colossus! I admit that I’ve been feeling a little claustrophobic as of late as they’ve stayed firmly within the comfy confines of the fuelling station. 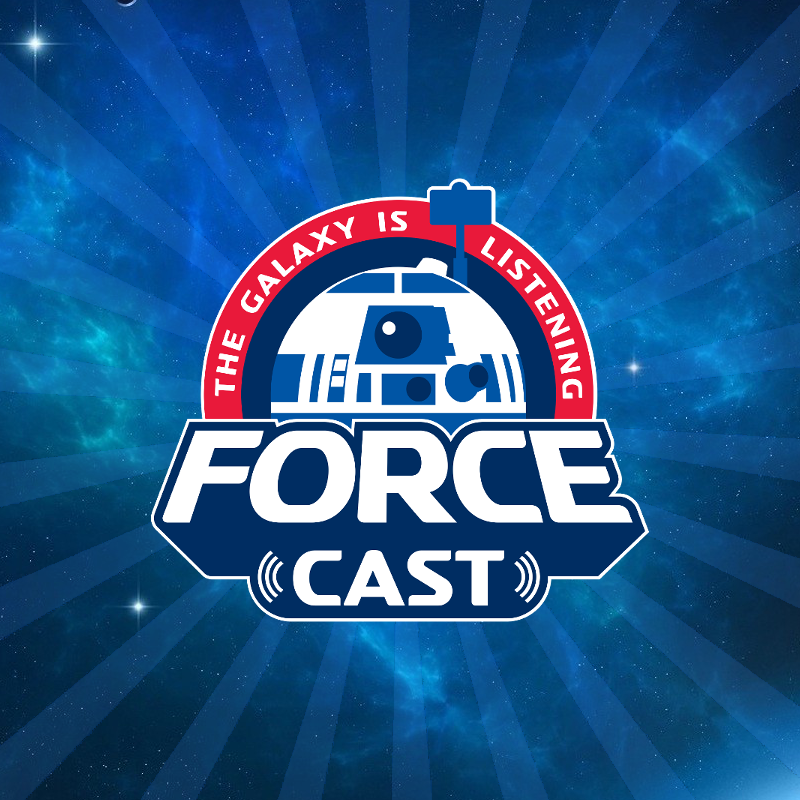 But in this episode, we finally get to stretch our legs or X-Wings if you prefer. We start off in the shop with Yeager waking Kaz up early, too early, saying they are going on a special “salvaging job”. Kaz clearly isn’t a morning person and gets some grief from a still testy Tam who is already up and working. No mention of Neeku, who himself is sleeping away peacefully the whole time in plain sight. Yeager is being his usual coy self about the trip but Kaz drags himself out of bed anyways and has a truly funny exchange with Tam at the caf machine. They make it to the shuttle and a still weary Kaz goes to the back for a nap. 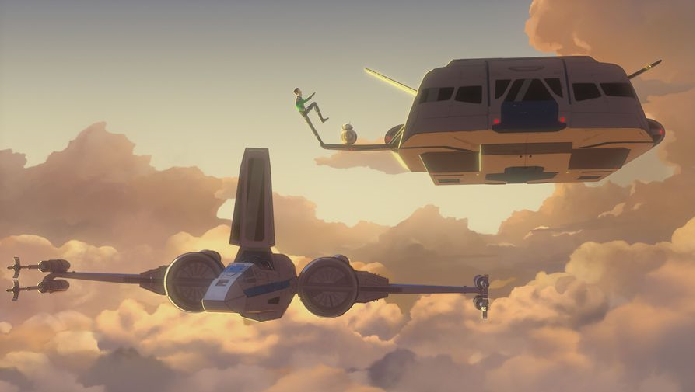 When he wakes up, they are high up above the clouds where to Kaz’s surprise they meet up with Poe Dameron, who is flying alongside in an X-Wing. BB-8 is very excited to see Poe naturally and vice versa, another funny exchange. Remember when I said the comedic bits weren’t working for me so far this series? They did in this episode. 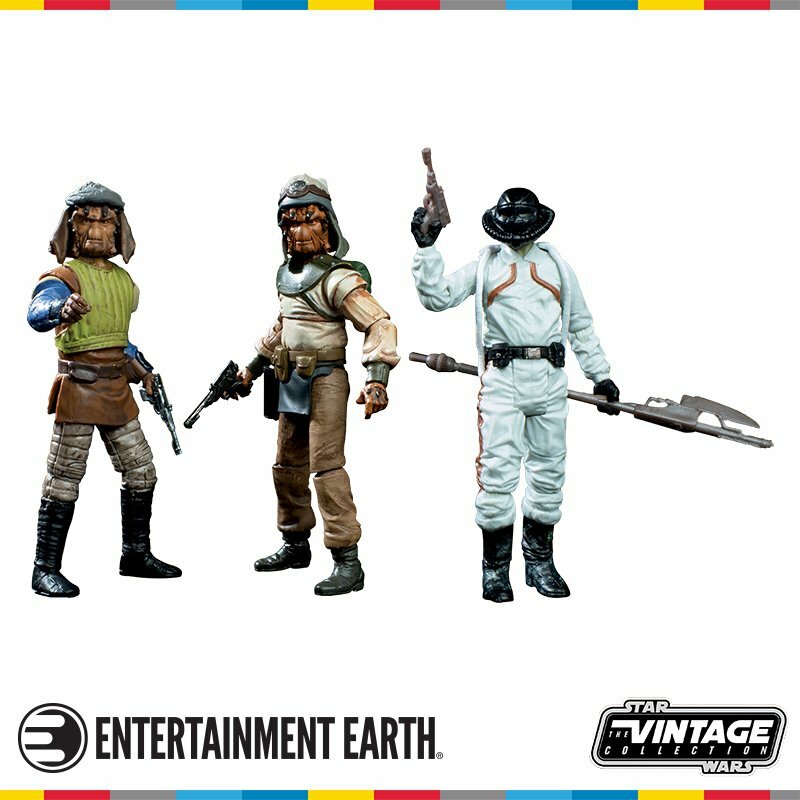 Poe has brought along a spare X-Wing for Kaz equipped with its very own astromech, CB-23, but more on her in a bit. The reason for the cloak & dagger and out of the way location is so Kaz and Poe can have a mission briefing without having to worry about being spied upon. They approach a damaged freighter and notice that it was likely a pirate raid gone badly, but they do detect several lifeforms still on board. Poe recognizes it as some kind of G-Class freighter. They enter the carrier which is dark, dingy and full of signs that a battle had occurred. This is where fans of Salacious B. Crumb will be happy. Poe and Kaz notice a bunch of empty cages throughout the ship. Turns out, the ship was transporting a bunch of Kowakian Monkey-Lizards who are now loose and causing trouble, as they tend to do. After dealing with a couple of Kowakians, they see two pirates running from something big that manages to grab them and eat them, although we don’t see what it is. Poe guesses it could be a Rathtar, Gundark or Reek, either way, it’s clearly the cause of all the problems on the freighter. Remember I mentioned CB-23? Well, she and BB-8 have an insanely cute back and forth and BB-8 is feeling like a second-class droid. He is not as self-assured as she is and Poe needs to reassure him that he’s the only droid in his life and they carry on. Eventually, the two droids start to bond and when BB-8 rescues 23 from a Kowakian, she seems to develop a crush on him. Unless you have no soul, your heart will melt. Back to the episode. They continue to follow human life-signs deeper into the ship where they find a female humanoid, barely alive, in a shipping container. As they hear the “beast” getting closer, they grab the girl and make for the exit. They eventually come face to face with what’s causing this nightmare, it’s a Kowakian on steroids basically. Think Bane from Batman mixed with a Kowakian Monkey-Lizard. They barely make it out alive, but as soon as they put some distance between them and the freighter, they are met by a group of pirates retuning to the scene. They take them out using some of the tricks they learned earlier in the episode and head back to meet Yeager, who is not happy about the girl they rescued. We cut back to Synara on the elevator and calls up, you guessed it, pirate leader Kragan Gorr! Remember “The Triple Dark” episode a while back? Turns out this girl Synara was the one riding shotgun when Kragan and his group attacked Colossus and is in cahoots with the First Order. Kragan asks what went wrong with the raid on the freighter and Synara explains the “freight” killed the entire crew and only she survived. She tells him about Kaz and how she ended up registered and on Colossus, which Kragan sees as a nice consolation. He orders her to stay put and blend in while he comes up with an assignment for her, and that’s where the episode ends. I’ve said this after watching the last three episodes, but this one is my favorite of the season. 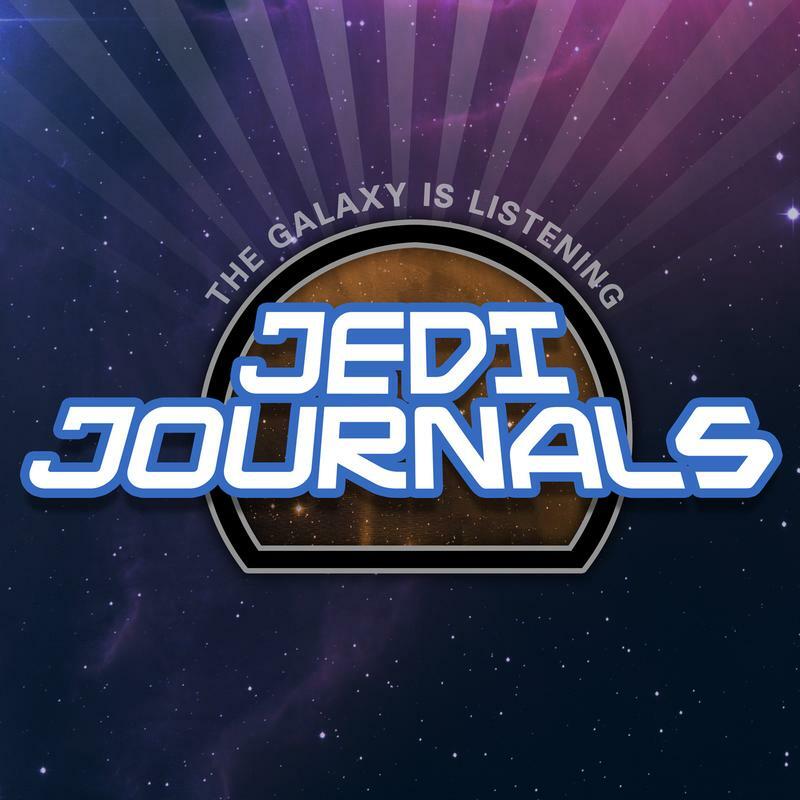 It has everything I want in a Star Wars series, action, adventure, intrigue, aliens, droids, risk, world-building, etc…It paces very well and effortlessly slides right into place, you could almost write the opening few minutes of the next episode yourself, it leaves you that prepared. 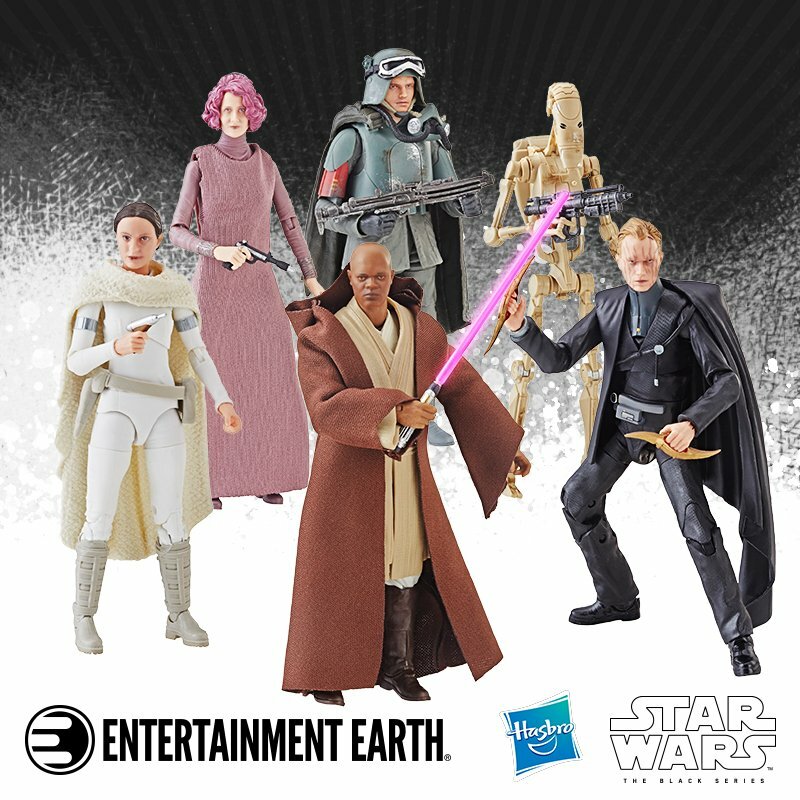 I’m partial to droids so the BB-8/CB-23 bits were great and the inclusion of Synara into the mix is something I’ve been waiting for. We know next week’s episode, “Synara’s Score” will feature her so this set-up is a perfect prologue and saves time next week, very efficient and smart writing. Kaz and Poe are really great together and other than the scenes with Torra, Christopher Sean is doing his best work here. We’re still no closer to finding out who on Colossus is tied to the First Order but if things turn out the way I think they will, Synara could be key. This episode also provided one of the series ‘most striking sequences. When Yeager flies Kaz out to meet Poe high above in the clouds on Castilon, it’s a beautifully shot scene with a great backdrop. It beats the dreariness of the platform and Aunt Z’s tavern that’s for sure. Will Synara’s edges soften and end up helping Kaz instead of hurting him? Will she become a show regular or stick to a life of piracy? We’ve seen this play before, so it’s either to set up a new regular character in Synara or be used as a teaching moment for a still naïve Kaz. I would put money on option #1 but either path should make for good TV. I’m just bummed we were only off the platform for a short amount of time. 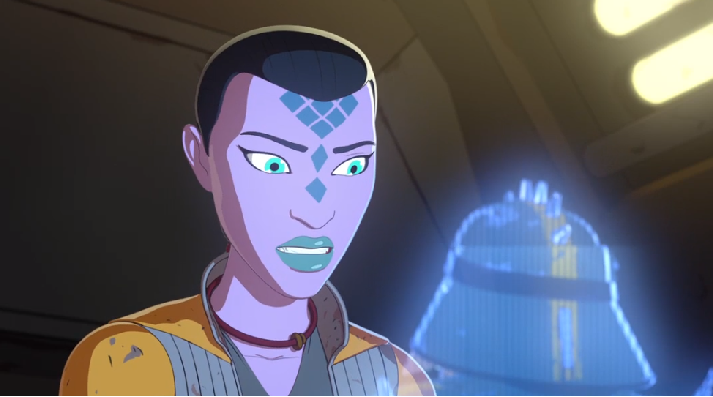 Synara San Made Her Rousing Debut On Star Wars Resistance! 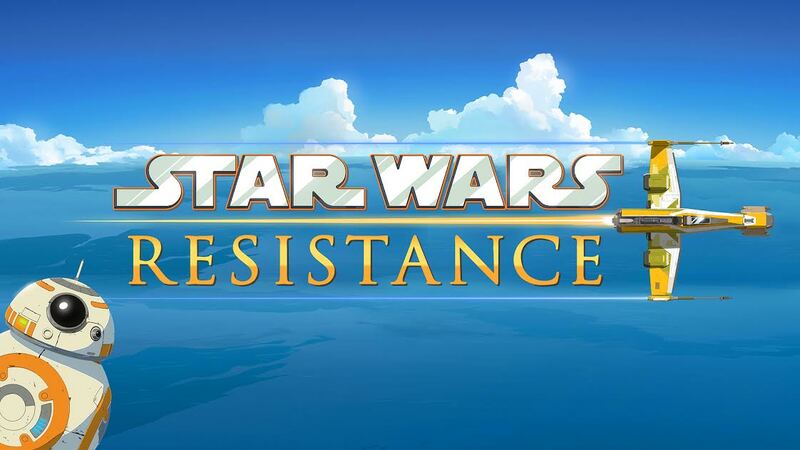 Star Wars Resistance - "Synara's Score" Preview!